In the latest written update of Indian Idol, 28 October 2018 there is fan special episode was emotional and liberating. Tonight’s episode was especially to the die-hard fans who gave the singers choices to be sung their favourite songs. It was an emotional episode. There was so exciting episode of the season. Today’s latest episode had some of the best performances from the contestants of the Indian Idol. 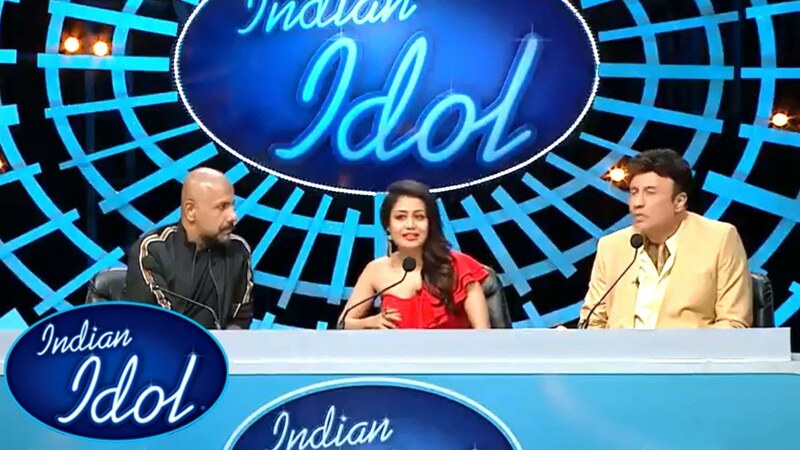 The judges are the part of the show, the judges are Neha Kakkar, Vishal Dadlani and Anu Malik( he was still a part of the show that is conducted by Indian Idol) giving the new challenge to the artists. It was an entertaining and emotional episode. The fan special episode basically had an episode for all the die-hard fans of the show come on the set and they all recommend a song to the respective contestant. The fans had a ball as they got to meet their favourite contestants and gave them their favourite songs to sing. The first contestant was Kunal Pandit from Mumbai who was rooting for him. Their idea behind the waiting of Pandit to win the Indian Idol show and can take home the trophy is because of Abhijit Sawant. For the uninitiated, Abhijit Sawant was the first contestant in the show of Indian Idol who win the beautiful Trophy. He also takes home the cash prize. And since he is from the Mumbai, the fans now want Kunal Pandit to follow Sawant’s lead and take the home a beautiful trophy of the Indian Idol. His fans requested him to ing Raees’ zaalima, which he sang awesomely. One of another favourites of the show, Nilanjana, get a request from her fans to sang Moh Moh Ke Dhaage from Dum Laga Ke Haisha. Her fans hail from Indore and had a very emotional backstory. The couple has been married for 20 years and they could not have any conceive children. In fact, the lady had a miscarriage, due to which, she felt strongly fro Nilanjana.